Of all the things we enjoy about East Tennessee, none is more important than good health. That’s why you need expert and qualified providers to partner in your health care. Our physicians are board certified in family medicine and internal medicine and are supported by a certified family nurse practitioner. Our primary care team combines more than 10 years of experience in the management of chronic health conditions and acute illness and injury treatment. Let Oliver Springs Family Physicians help you stay healthy. Learn more about our primary care team. 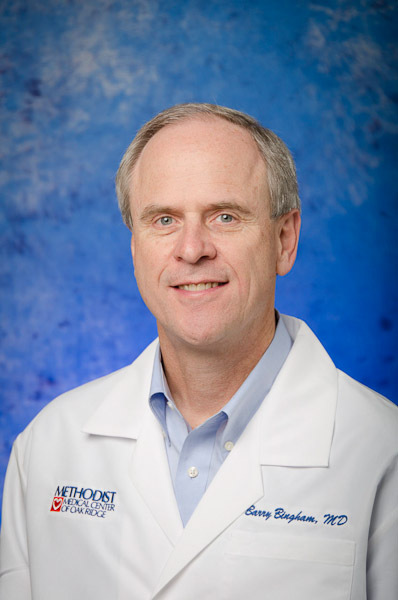 Learn more about W. Barry Bingham, MD. 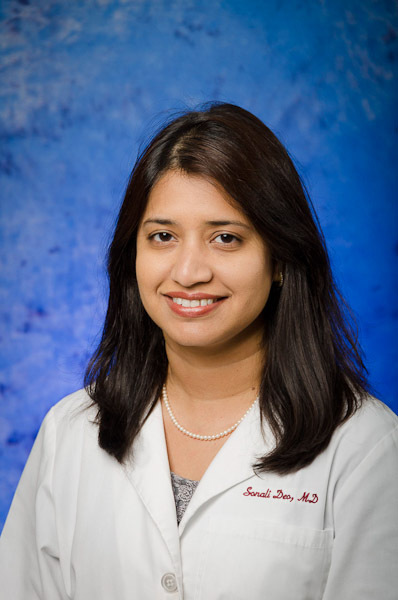 Learn more about Sonali Deo, MD. 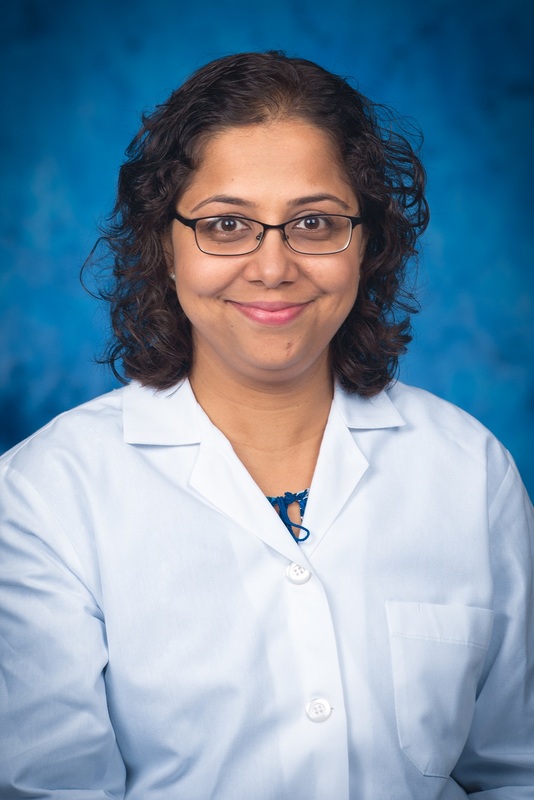 Learn more about Brijal Patel, MD. 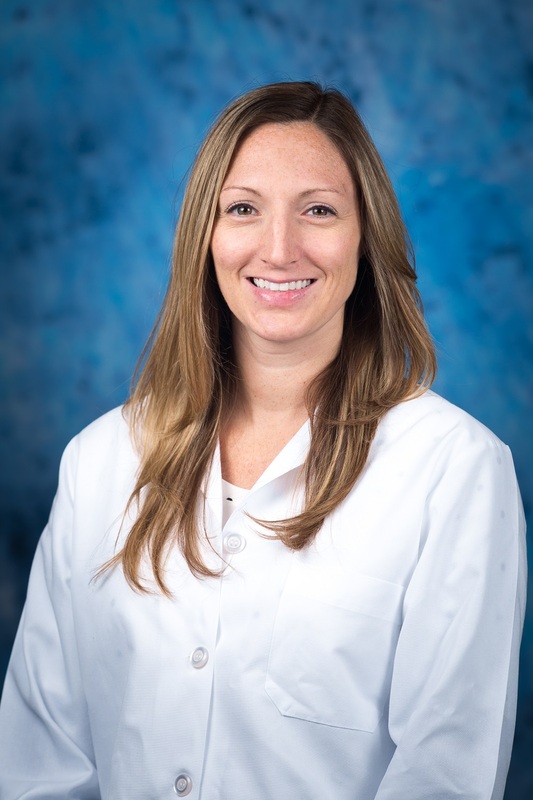 Learn more about Alison Hawxhurst, FNP.